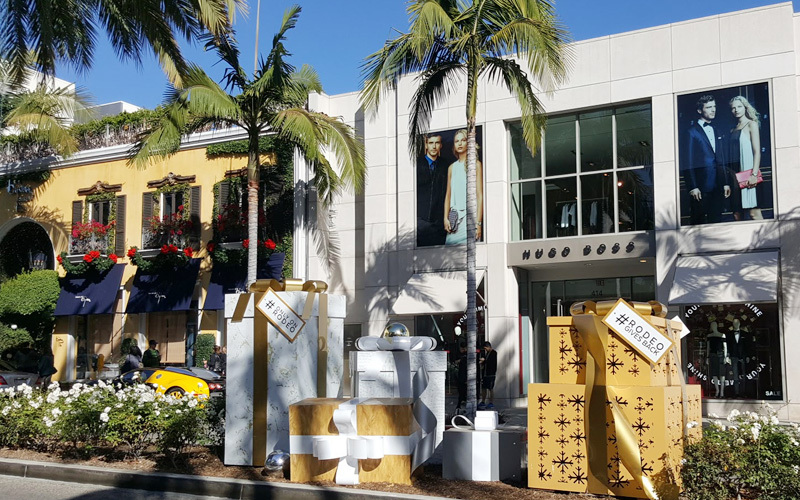 It’s beginning to look a lot like Christmas on Rodeo Drive. 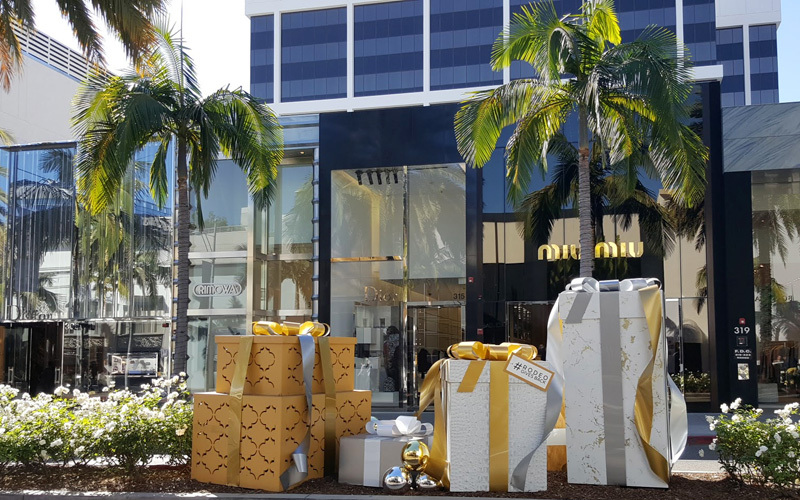 This iconic shopping stretch in Beverly Hills is always a top destination for tourists, but LA locals like me can’t resist the festive scene during the holidays. That’s when it comes alive with sparkly decorations lining the streets and stores, and fun activities to celebrate the season. 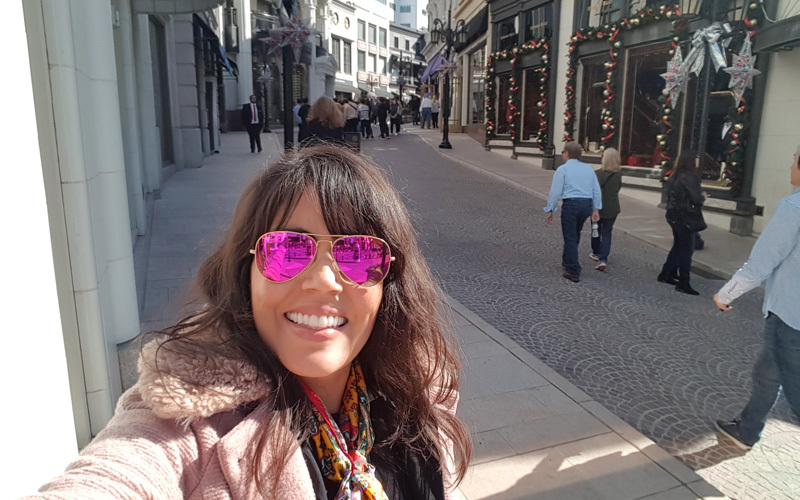 I recently spent a Saturday afternoon strolling this famed street to get into the holiday spirit in true 90210 style. 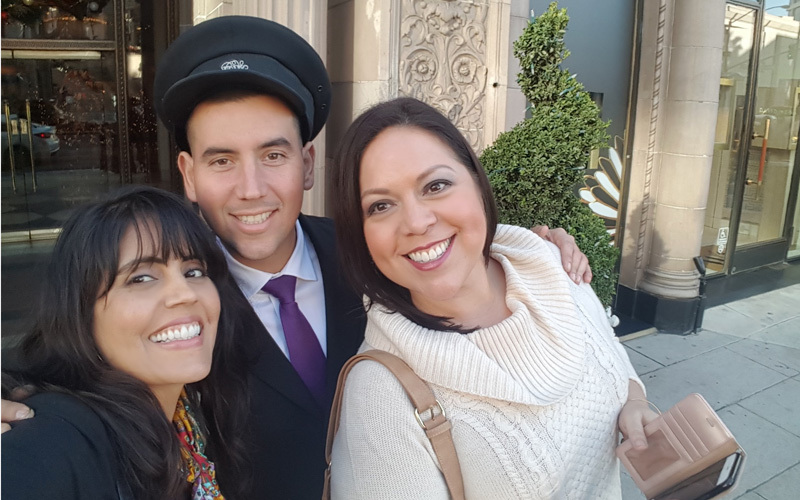 In Beverly Hills, it’s not what’s under the Christmas tree − it’s what’s under the palm trees! The life-size snow globe gift box at the bottom of Two Rodeo’s cobblestone street is where you can snap the perfect holiday selfie. Sunglasses and a cozy coat. Yep, that pretty much sums up the weather experience during the holidays in LA. 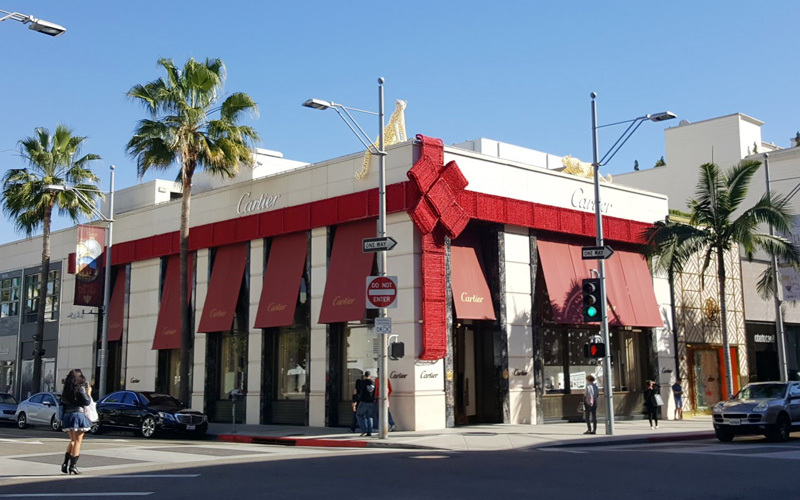 Cartier all wrapped up for the holidays? I’ll take it! Deck the halls! No need for Spotify to hear your favorite Christmas songs. 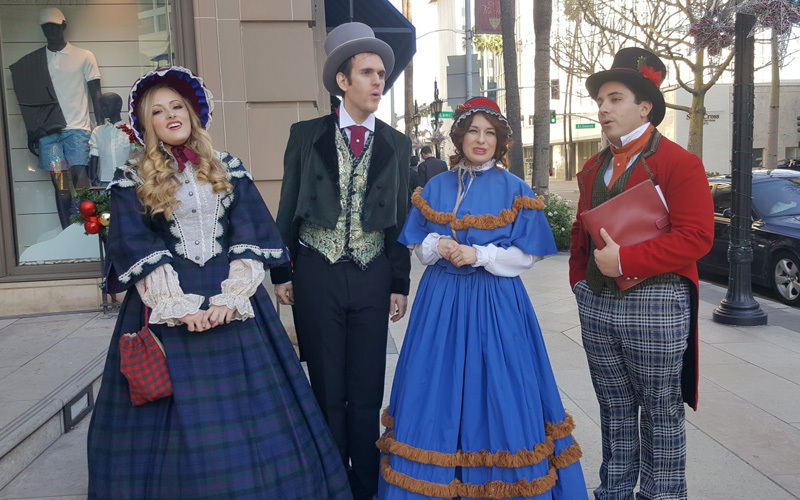 This group of carolers know how to get you into the holiday spirit with a whole repertoire of classics. 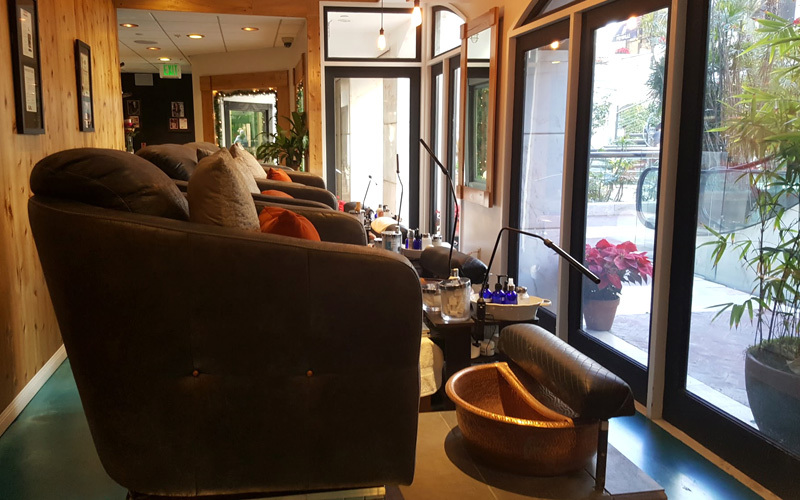 The Spa on Rodeo Drive is where to get any number of treatments −I recommend booking a pedi where you can enjoy the view outside. During the holidays, you can donate any gently used coat at the spa for those in need. 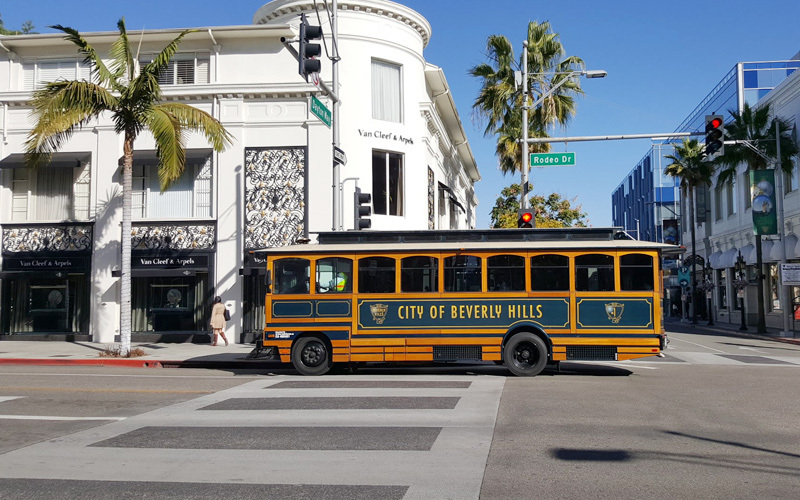 All aboard: The Beverly Hills Trolley turns into the “Jolly Trolley” every weekend during the holiday season. You can buy tickets ($5 for adults; $1 for children 12 and under) and join Mrs. Claus for a scenic tour of historic sites and landmarks with special songs and stories. The iconic Beverly Wilshire hotel. 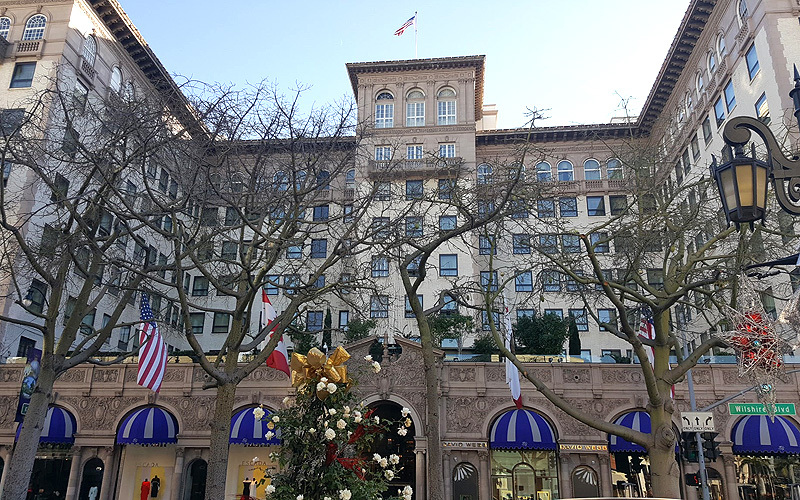 You might know it as the “Pretty Woman.” Along with Julia Roberts, this famed spot has hosted countless famous visitors over the years including Elvis Presley, President Barack Obama and the Dalai Lama. Did someone say bottomless Champagne? OK, so I’m not a drinker, but I am an eater. 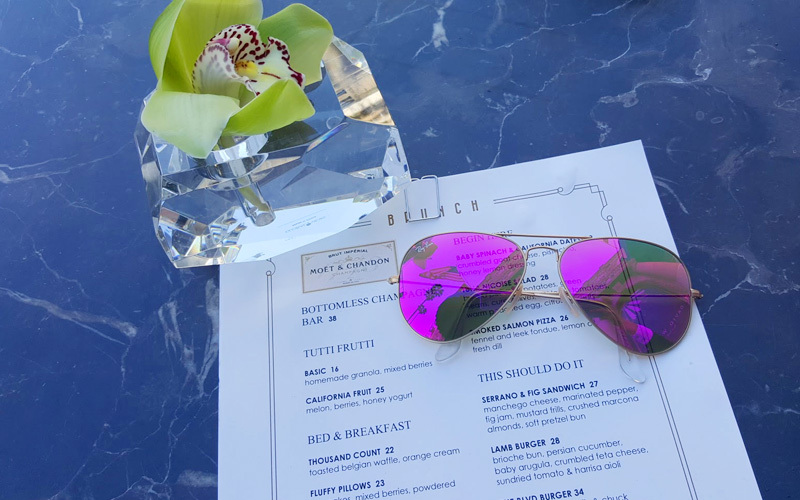 And if you’re on Rodeo Drive, brunch (or lunch or dinner) is simply a must at THE Blvd restaurant at the Beverly Wilshire. 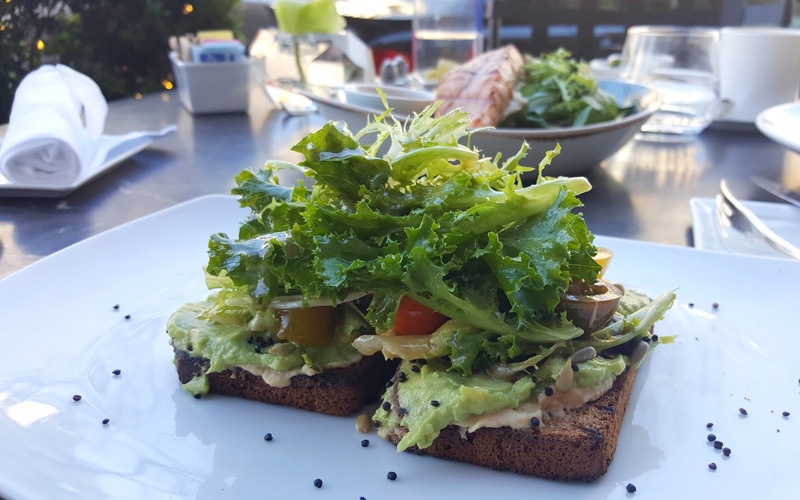 Avocado toast with gluten-free bread. Yes, please! Oh, Christmas tree. 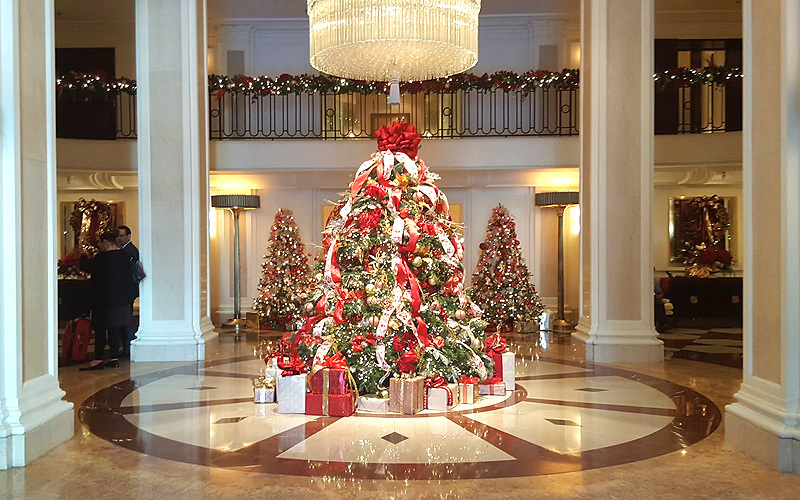 Even if you’re not staying at the Beverly Wilshire hotel, the lobby during the holidays is a must-see. ‘Tis the season for helping others. 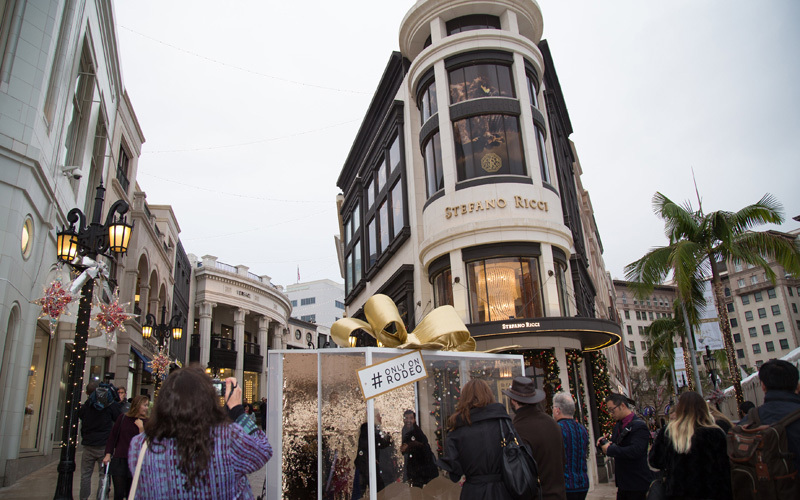 All the #RodeoGivesBack and #OnlyOnRodeo displays encourage visitors to give back this holiday season. 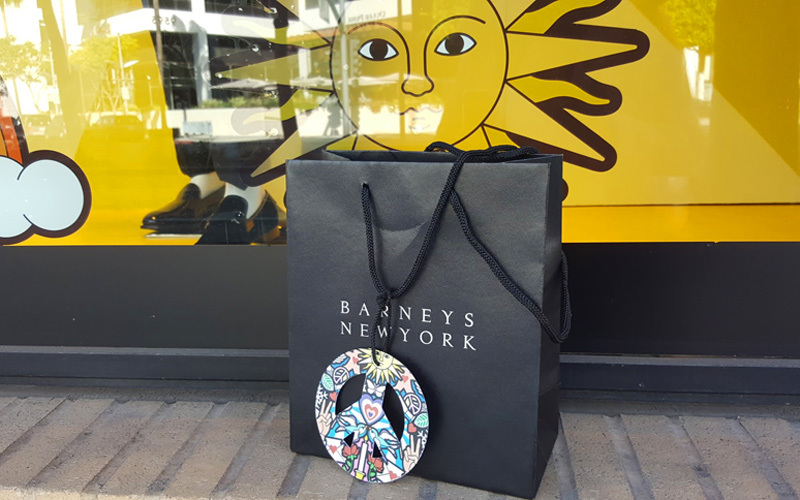 Of course, no trip to Beverly Hills would be complete without a little shopping. 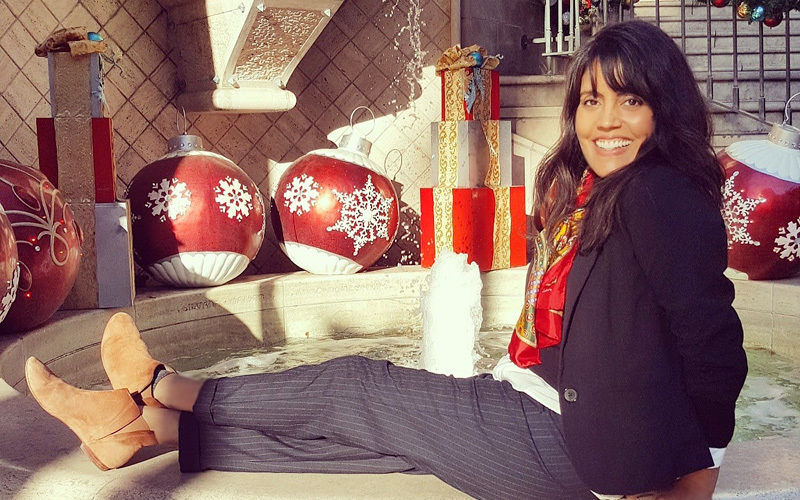 Here’s to a wonderful holiday season!